1. Don’t Worry About Being the Best. Worry About Being the Best at Getting Better. 3. What Happens When a Science Fiction Genius Starts Blogging? 5. How Some of the World’s Great Writers Begin Their Workdays. Tune in next Friday for another great weekend reading list that you won’t want to miss! 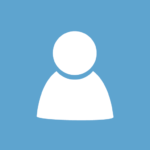 Be sure to subscribe our newsletter below if you’d like them emailed to you on a weekly basis, and join the /t/BES community if you would like to participate with other fellow content creators! If you have anything awesome to submit that others might enjoy, feel free to do so! 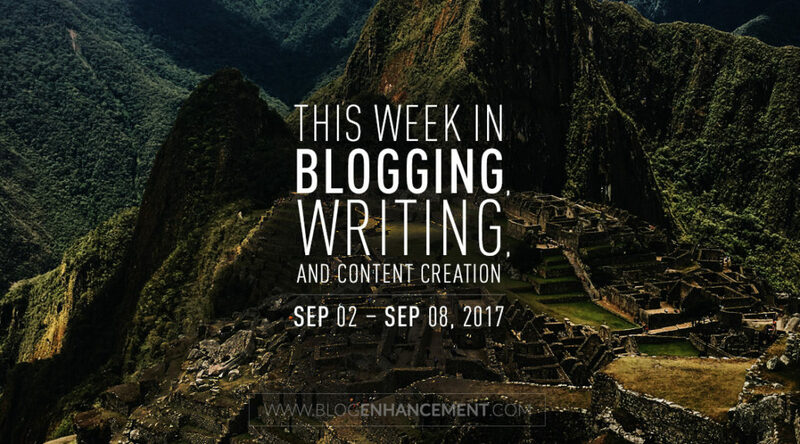 Previous PostThis week in blogging, writing, and content creation: Aug 26 – Sep 1, 2018Next PostStep 1: Craft a blog post. Step 2, 3, 4 and 5: Promote said blog post. Glad I stumbled upon this post – lots of good read suggestions. I also signed up for your newsletter. Good find! Thanks for the round-up. Lots of stimulating content here!